well aerated & highly equipped. Laboratories – All the labs are well equipped with modern hi-tech requirements. Library – Institute has established a rich library with a huge stocks of books, dictionaries , encyclopedia magazines & journals to cultivate the reading room within the library. Seminar hall – Institute has a big seminar hall for the cultural programmers. Hostels Accommodation – A well furnished hostel with the facilities of indoor & outdoor games. Hosteller have also the facility of swimming pool. 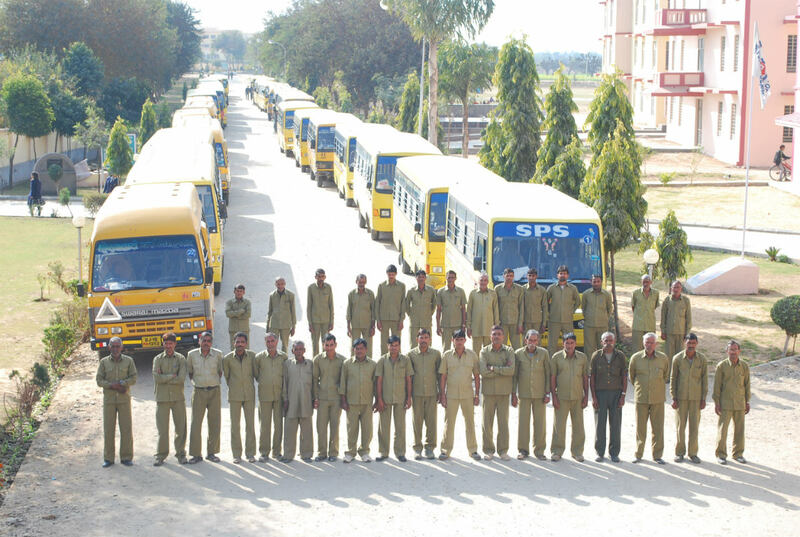 Transports – A fleet of buses and other vehicles have been facilitated to begin the students to college from various areas within the circumference of 50 kms. Guide & Ranger – A branch of guide ranger is in function in the institute to fulfill the objectives of creating the spirit of self-dependency & social service. Medical facilities – Well qualified doctors are visiting regularly this institute for medical check-up of the students. Banking facilities – A branch of central bank is available for the staff as well as the hostlers.